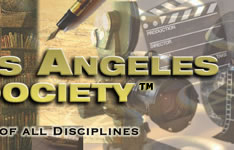 The Greater Los Angeles Writers Society -- "Writers Mentoring Writers of All Disciplines"
non-fiction work, screenplay, or author short stories? Are you a serious, active writer looking to enrich your craft? 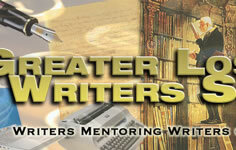 Are you a screenwriter, playwright, poet, or journalist? 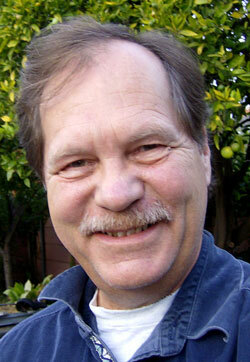 Do you plan to traditionally publish, Indie, or Self-publish? other writers and expand your platform and influence? 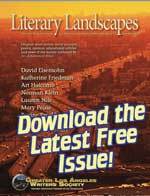 Are you in a related industry, as an editor, publisher, or librarian, interested in supporting writers and their work? 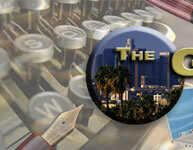 The Greater Los Angeles Writers Society™ is for you! GLAWS™ is a 501(c) non-profit that provides a forum for writers of all disciplines to meet and improve their knowledge of the craft and business of writing. GLAWS accomplishes this through Special Speaker Events, genre-specific critique groups, discussion forums, workshops, conferences, and other events that educate and mentor writers in all genres and levels of expertise. Plus, GLAWS sponsors booths at book-selling events to help members promote their platform as a professional author, make new fans, and sell books. GLAWS Special Speaker Events (SSE) are open to writers of all genres and disciplines, as well as interested parties. Held ten times a year, this is a great venue to meet other writers, editors, agents and expand your knowledge of the craft and business of writing. Attend free before joining. Literary Agents and Editors Reveal How To Bulletproof your MS. Followed by a Q&A.